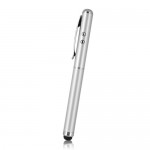 5PCS New Style Touch Screen Stylus for iPhone iPod iPad - Silver, Gadget Stop - For all of your phone and Apple needs! Excellent accessory for your for iPhone devices. 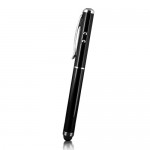 Lightweight stylus allows for smooth damage-free navigation across touch screen! 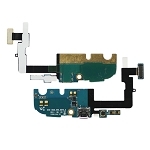 Rubber angled tip provides enough contact with screen to allow proper electro current flow to replicate the use of your finger on the touch screen. Best for typing and selecting rather than "dragging". Built-in sting hole and security clip. String hole provides more convenience when you catch this item. Firm and flexible clip for smooth and easy placement anywhere. Provides accurate clicking on links or small icons. 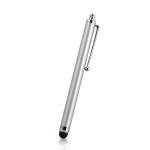 Work with any capacitive touch screen devices.